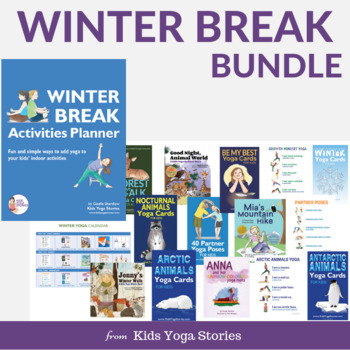 Download this bundle, print, and play! 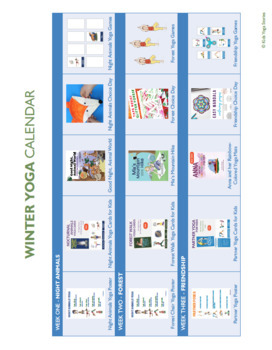 The printing instructions for our digital PDF download yoga cards are here. Choose the printing method that suits your needs. For example, you can choose the thickness of paper, whether to laminate or not, and whether to print one-sided or double-sided. For yoga card game ideas, click here. 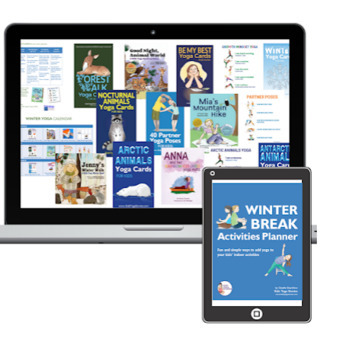 Don't forget that leaving feedback earns you points towards free TPT purchases. I love hearing your feedback. Please contact me with any questions—I'm happy to help. 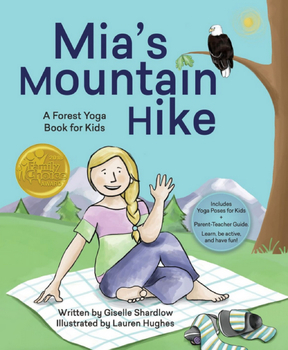 For yoga tips and kids yoga resources, join our weekly Kids Yoga Stories newsletter here.